People Helping People Global Blog: Hola! Hello! 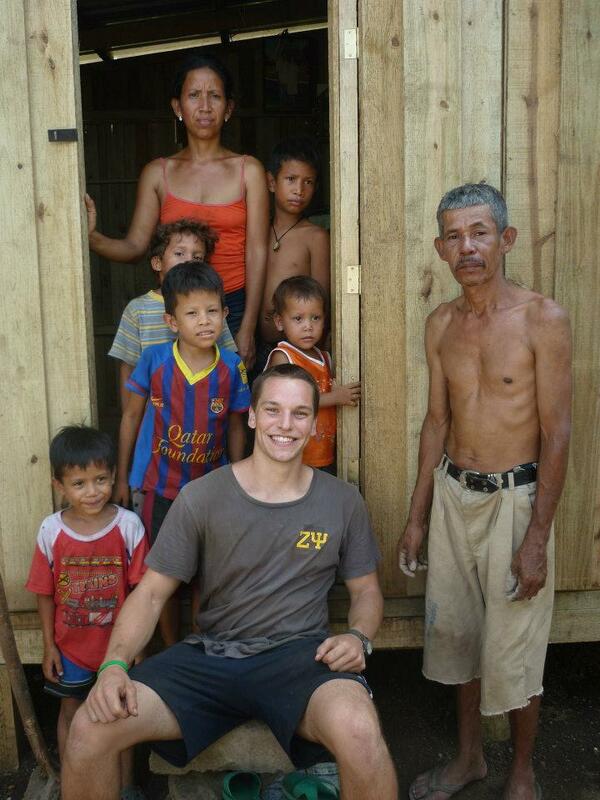 My name is Tom Schroeder, and I’ll be joining People Helping People Global this summer as an intern. I came to Nicaragua at the beginning of March to study at the Universidad Americana-Managua (UAM), and I could not be happier to extend my stay throughout the summer. From the people, to the landscapes, this country is phenomenal! I’ve spent the majority of my college career at Nebraska Wesleyan University in Lincoln, Nebraska where I study Political Science and Spanish with a minor in International Affairs. This last year though I stepped outside the normal classroom setting and decided to get a truly experiential education. I spent three weeks of this past summer in India and came back to the United States with a fresh gleam of idealism in my eyes and set to work trying to save the world one child at a time as a teaching assistant with Americorps-VISTA. However, that idealism faded as I set off to Hong Kong to spend a semester abroad at the Chinese University of Hong Kong. I made fantastic friends, great business connections and had plenty of hazy nights courtesy of Hong Kong’s “Work Hard, Play Hard” philosophy, but I lost track of the person that I was. I left the country feeling jaded with my mind dominated by thoughts of stock options and internships with financial powerhouses. Now, after travelling independently and studying in Nicaragua I have gotten back to the person I truly am, someone that just wants to help others smile as much as I do. I’ve been very fortunate to have the opportunities to chagüitea with the locals, traverse this beautiful country and build houses at “La Chureca." Apart from working with PHPG this summer, I will also be working in Managua at Research Triangle Institute International exploring more institutional based development. I hope that from these experience with PHPG and RTI I don’t just walk away with a greater knowledge of developing countries, but also a feeling that I made a difference.